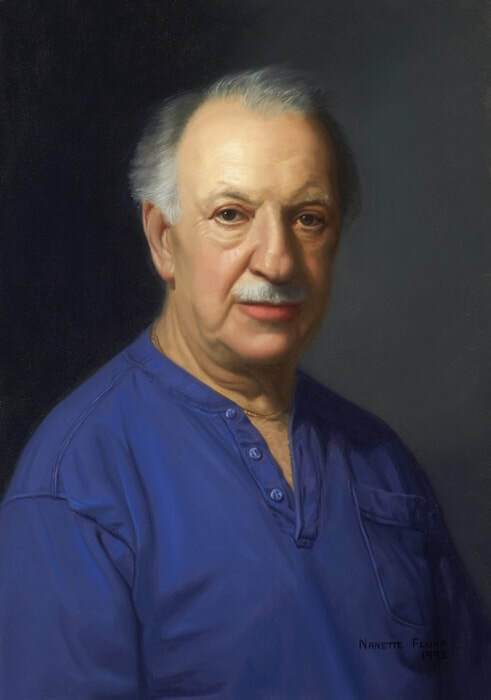 Portrait of My Grandfather, oil, 22”x16"
Determination (aka Lonny), oil, 30”x22"
My passion for art began in my early youth and my life’s endeavor is to create beautiful art. Representational portraiture is my principal avenue in that pursuit. It is the challenge of capturing a faithful likeness of my sitter, which I firmly believe must include the articulation of each subject’s persona, that I find most compelling. I approach each painting as an opportunity to try to discover the truth of an individual’s essence. I draw my inspiration from the Old Masters such as Rembrandt, Ingres, Bouguereau, and from Sargent and Paxton. 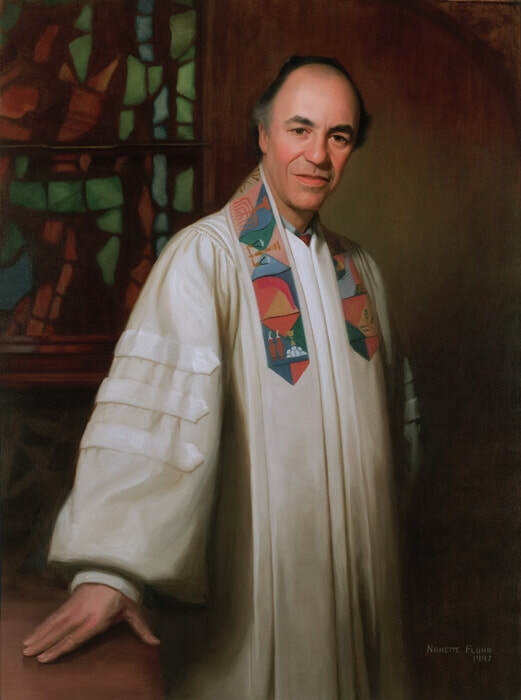 Guided by their principles handed down to me by my mentor John Frederick Murray, I aspire to the high standards that these Masters established. As a side light, I have become a noted copyist in an effort to study them with the depth and focus they deserve. Frequently, my clients tell me that their portraits are their most treasured possessions, bringing smiles to their faces. I take these statements as affirmation that my pursuit has as its end an enduring quality, which is the true compensation for my work. 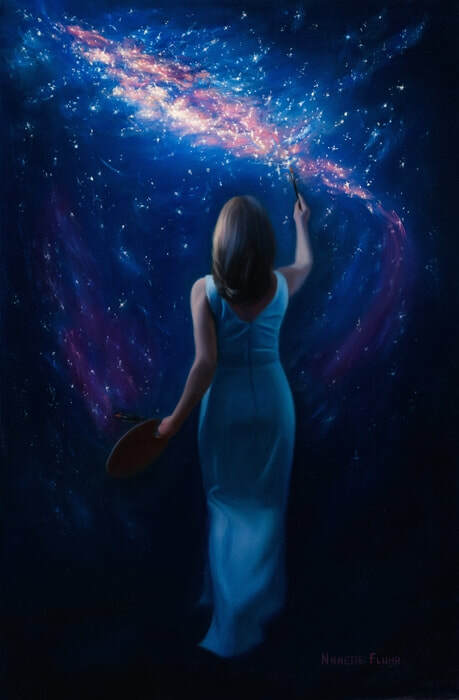 I feel very fortunate that my talent brings joy into the lives of others, and that my paintings might be passed down from generation to generation as part of the legacy of the people I depict. I also endeavor to give back through my work at the easel through my involvement with Smile Train, the largest worldwide organization committed to repairing cleft palates. For every commission I receive I donate a portion of my fees to Smile Train for a cleft palate surgery. 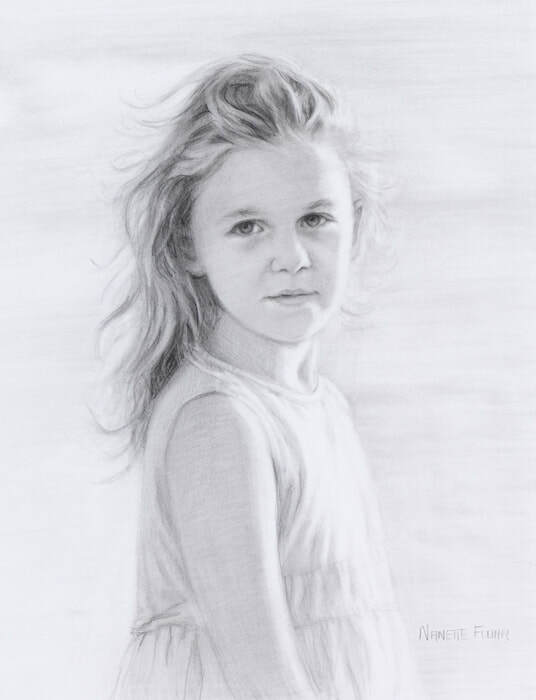 Each portrait I paint enables an afflicted child to smile for the first time. I’m thrilled that my “palette” contributes in a meaningful way to so worthy a cause. 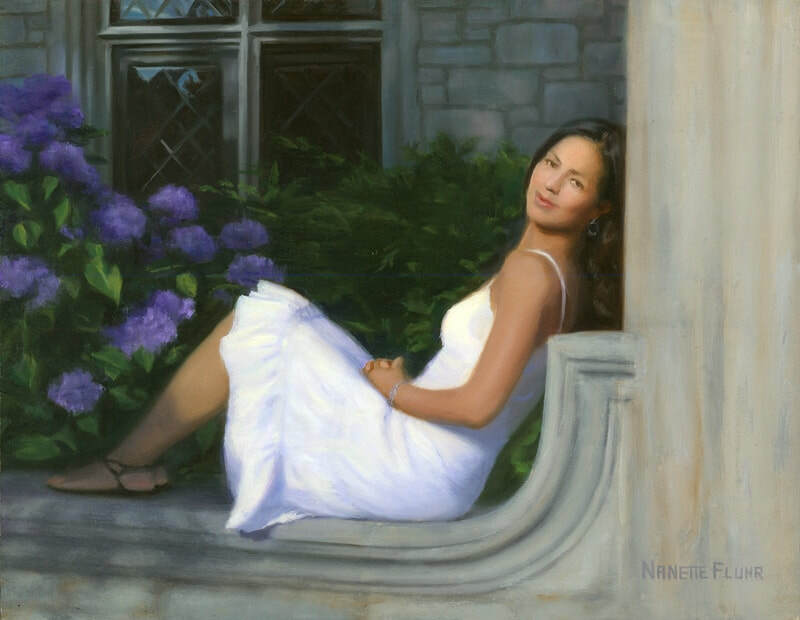 With two decades of professional experience, Nanette Fluhr has created portraits that hang in private and public collections worldwide, garnering her prestigious recognition. 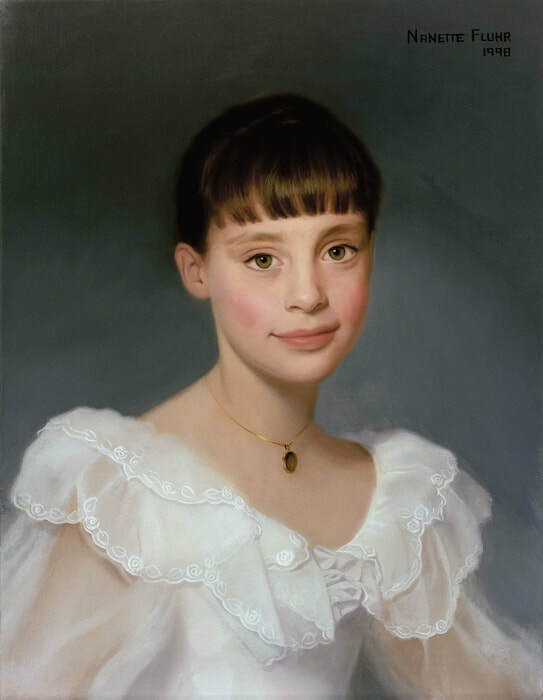 She has received numerous honors and awards from The Artist's Magazine, The Art Renewal Center, The Portrait Society of America, and the School of Visual Arts, where she studied the techniques of the Old Masters under John Frederick Murray and was awarded the Rhodes Family Award for Outstanding Achievement. During this time, she painted museum-quality replicas at the Metropolitan Museum of Art where she was a registered copyist. 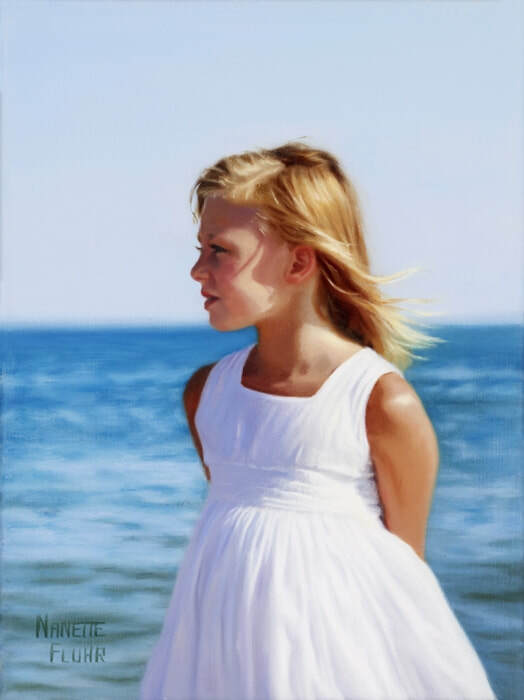 Her work has been displayed in a multitude of exhibitions including The Salmagundi Club, The Butler Institute of American Art, The National Arts Club, and The University of Connecticut. 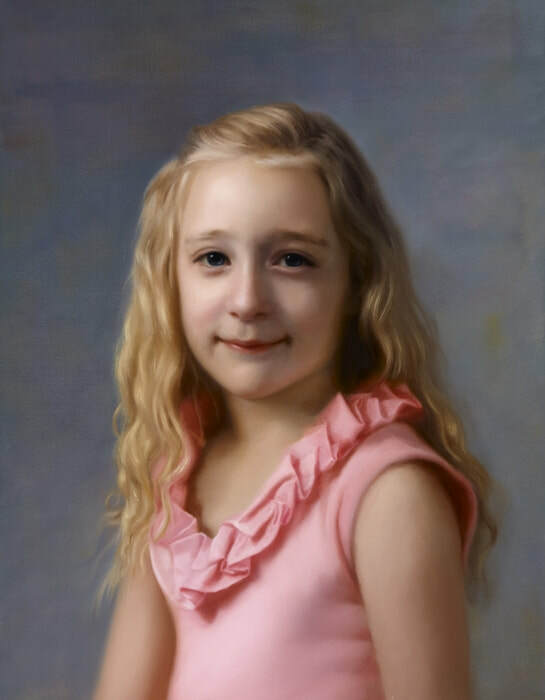 In her most recent endeavor, three of Nanette’s paintings have been selected to represent contemporary American realism in a six-city national museum tour of China. In a video produced at the Metropolitan Museum of Art showcasing her Master Copies, Nanette discussed her experience as a copyist. She has also been featured in many articles including a special Workshop Issue of American Artists Magazine. 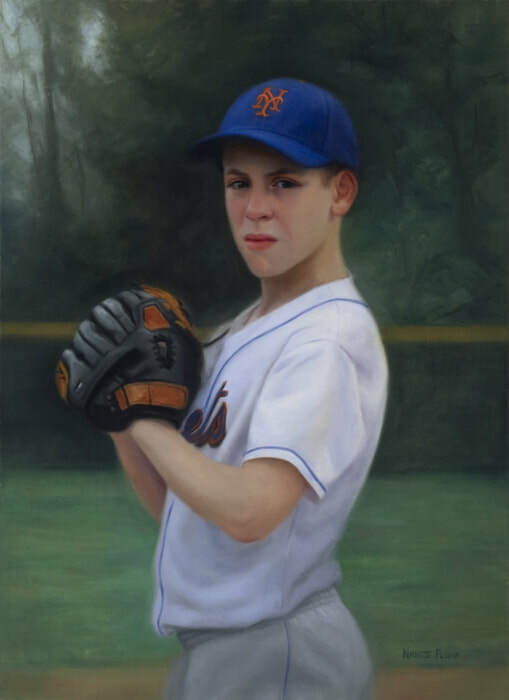 As a faculty member of the Art League of Long Island, Nanette shares her extensive knowledge of traditional realism with the next generation. In addition, she is a sought after workshop instructor for schools such as the Teaching Studios of Art, where she taught Master Copy and is currently visiting faculty.